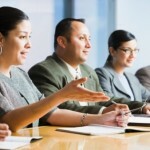 Collaborative Leadership Consulting 80% of executives rate their organizations as challenged with internal collaboration. 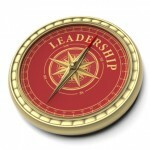 It starts with leadership grounded in the principles and practices of collaborative leadership. We apply them to the solution of real-time business challenges. Senior Team Consulting Leadership teams need high levels of trust to ensure speed, innovation, a productive workforce, and optimal performance. Our award-winning Collaborative Governance System℠ works 85+% of the time in building a culture of trust and results. Collaborative Change Consulting Over 75% of change processes fail due to a lack of workforce ownership and effective leadership. Our best practice Collaborative Method℠ has a proven track record with a 90% success rate. 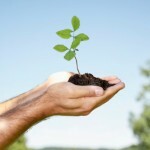 Self-Sufficiency Skills Many consulting companies foster dependence. We foster self-sufficiency from the very first day. Our Collaborative Change Masters© program certifies you to do it yourselves. Executive Coaching It's lonely at the top. Senior executives often do not have a trained, confidential resource to talk to about their most critical business challenges. 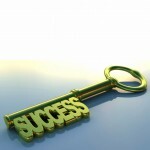 Our certified executive coaches each have more than 20 years of experience in the C-suite. 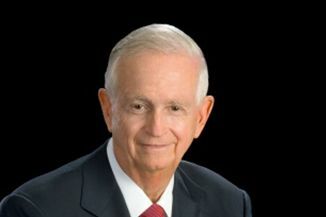 The Marshall Group’s Track Record We have been helping companies create collaborative leadership cultures for significant business results for 30 years. We have the track record, experience, resources, and methodology to help you meet your business needs. 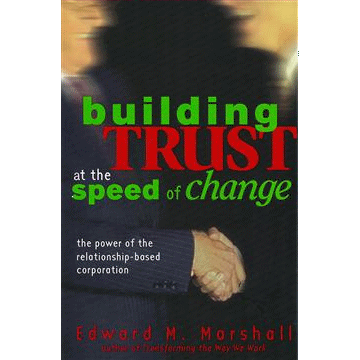 workplace trust, speed, and innovation." Our award-winning Collaborative Leadership processes and practices will produce significant business results and trust through collaboration across your enterprise. Trust is the key to success in any leadership team. Without trust at the top, there will be no trust in the workplace. The Collaborative Governance Process℠ has been implemented in hundreds of leadership and project teams to create agreement on HOW they will make decisions, handle conflicts, communicate, and hold each other accountable. People take care of what they own. They don’t wash rented cars. The key to change success is having an ownership strategy that engages the workforce and sustained leadership involvement. 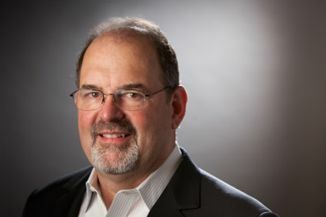 The Collaborative Method℠ won ASTD’s Excellence in Organization Development award for its ownership-based change methodology. Our Collaborative ChangeMasters© programs offer leaders and facilitators the skills they need to build and sustain a collaborative leadership culture—collaborative meetings, team governance, and change management. The speed, complexity, and uncertainty of global markets require a different kind of leadership than in the past. 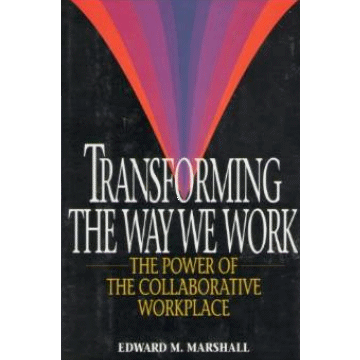 The need is for collaborative leadership that understands there must be trust and ownership in the workplace, and the ability to work across boundaries to achieve competitive advantage and sustained business results. Developing collaborative leadership is what we do. Collaborative Leadership is the ability to lead and operate from principle, and to create workforce alignment and ownership of the organization’s values, vision, mission, and strategy, so that they are able to achieve the highest possible performance on a sustained basis. It requires new skills and ways of working. We have 30 years of experience helping our clients develop these skills. In a Collaborative Leadership Culture, there is a shared sense of purpose, trusting relationships, respect for the gifts of all, and the psychological safety that results in innovation, creativity, and sustained results. There is no fear–only opportunity. 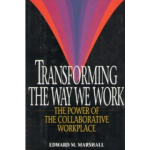 We have an award-winning method for creating collaborative leadership cultures.